California has some of the toughest DUI statutes and harshest penalties in the country. Multiple DUI convictions compound the potential punishments imposed by the California courts. 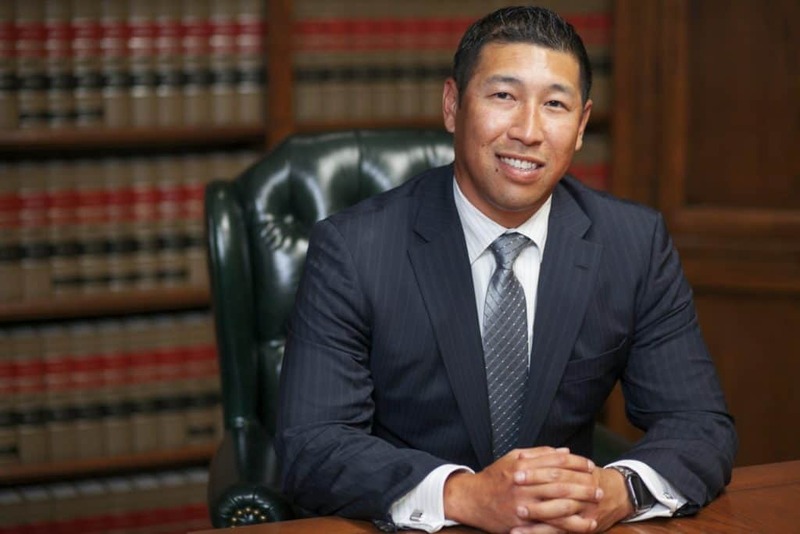 Takakjian & Sitkoff, LLP was established by two former senior deputy district attorneys who previously prosecuted serious cases of repeat DUI offenders. 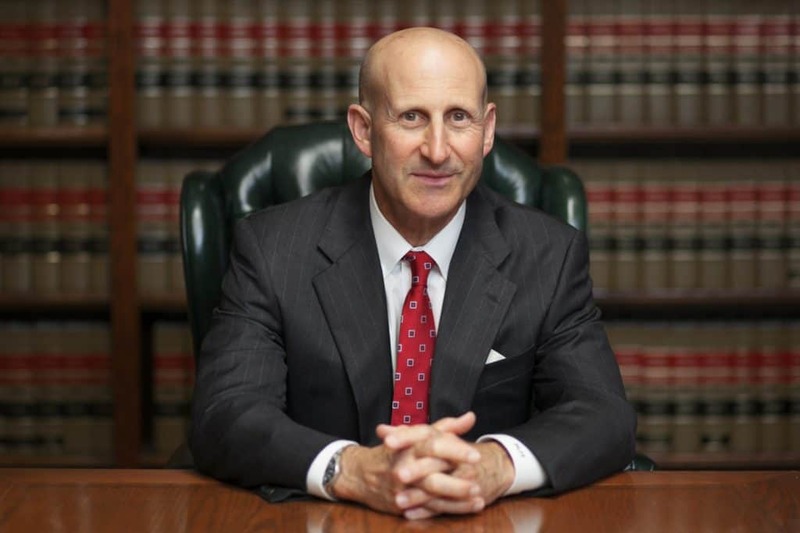 We have specialized in defending DUI cases since 1987 and know how devastating a 2nd or 3rd DUI conviction can be. We take prompt, decisive action to obtain the best possible outcomes for our clients. If you have at least three DUI or wet reckless convictions in the last 10 years, your fourth offense can be charged as a felony DUI. Your charges may also be upgraded to a felony if you are accused of injuring or killing somebody in a DUI accident. For help with a second, third or fourth DUI charge, call Takakjian & Sitkoff, LLP at 888-579-4844 or contact us online. We offer you a free initial consultation and are here to help 24/7.